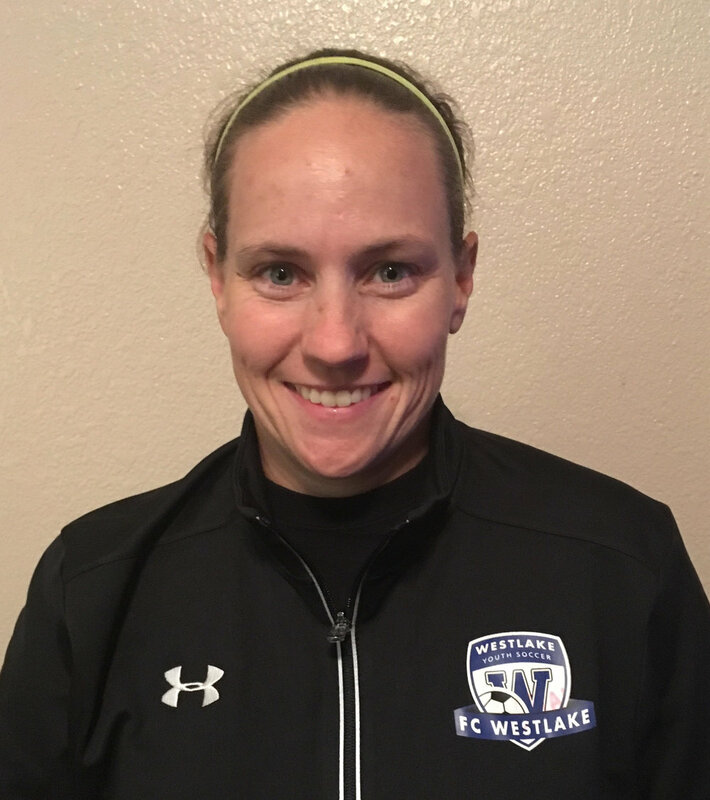 "As I enter a new season at FC Westlake, I am excited to see all those great familiar faces that are part of this great club. Everyone has a role in this organization that makes the wheels turn and I am beyond happy to be a part of it." Biography: Meshew lives in Pflugerville with her 3 dogs and 3 cats. She loves to run, be outside, and has recently taken up an interest in triathlon. She holds a master of arts in Latin American studies and a bachelor of arts in Spanish from Vanderbilt University.